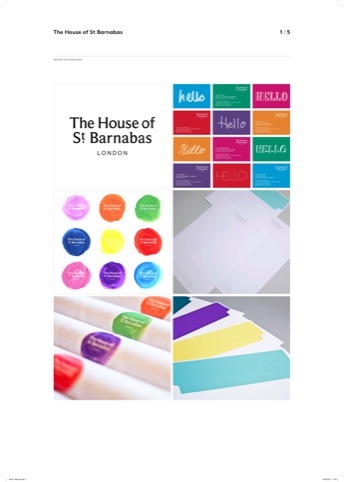 The Gild has rebranded charity The House of St Barnabas in London’s Soho, which is in the process of turning its listed Georgian townhouse HQ into a not-for-profit members club. The charity specialises in retraining those affected by homelessness and helps them find employment in a bid to break the cycle of homelessness. 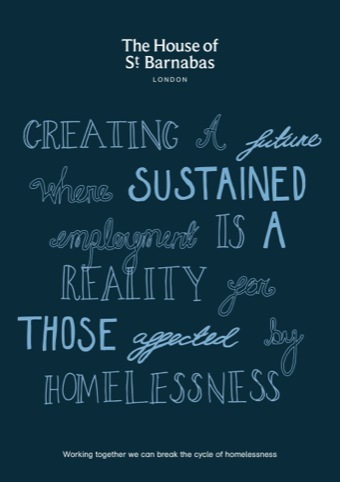 An Employment Academy is being set up, giving opportunities to homeless people to gain work experience, practice their training and build confidence within the club at events when it opens later this year. The Gild has created a brand story referencing The House of St Barnabas building and its architecture, as well as writers and creatives from its location in London’s Soho. 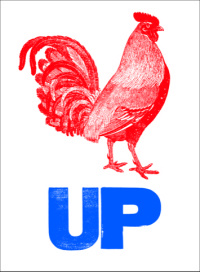 It developed the branding by interviewing people who are going through the academy. Taking quotes, maps and drawings from The House of St Barnabas archives and redrawing them, Cox says ‘something instantly recognisable’ has been created. 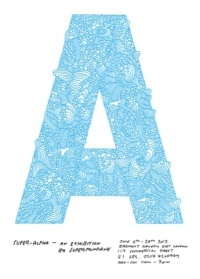 Quotes have been set in different typefaces and the main typographic marque ‘adds gravitas and acts as a more serious anchor,’ says Cox. 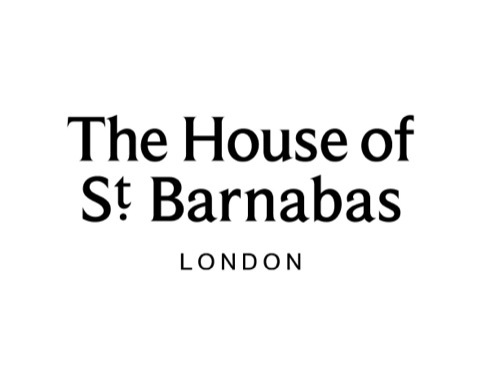 The Gild is now working on the identity of The House of St Barnabas as a not-for-profit private members club – a brand which will sit below the main organisation brand.